This hair oil has an unmatched herbal combination. You will have glowing shiny hair in just a few days. It strengthens the roots of the hair. It prevents premature greying of hair. It also prevents headaches due to excess heat. Amrith Noni is the Noni juice made from the finest quality Noni fruits. Very careful selection of fruits and the utmost care taken during its preparation makes it the most effective Noni juice. 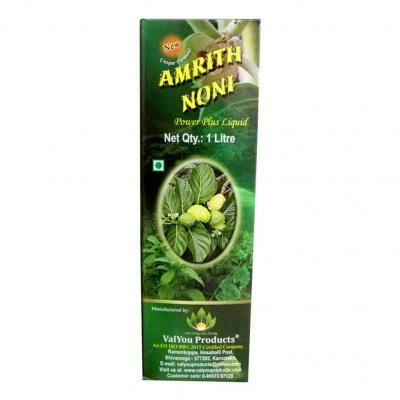 Amrith Noni is also the most economical and powerful natural health promoter for the health seekers. This, as unbelievable as it is, is made possible by its rich micronutrients like anthraquinones, beta-carotene, calcium, magnesium, pectin, potassium, proline, protein, proxeronine, proxeroninase, scopoletin, all the B vitamins & antioxidants like vitamin C etc. Amrith Noni is the Noni juice made from the finest quality Noni fruits. Very careful selection of fruits and the utmost care taken during its preparation makes it the most effective Noni juice. 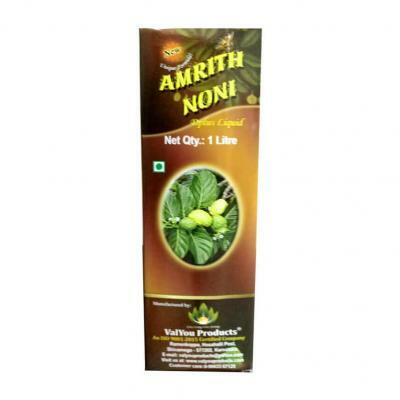 Amrith Noni is also the most economical and powerful natural health promoter for the health seekers. This, as unbelievable as it is made possible by its rich micronutrients like anthraquinones, beta-carotene, calcium, magnesium, pectin, potassium, proline, protein, proxeronine, proxeroninase, scopoletin, all the B vitamins & antioxidants like vitamin C etc. This pain oil is a herbal formula for faster relief from pain and local inflammation and contains well-known herbs with anti-inflammatory action. Made on the recommendation of Ayurvedic experts, Amrith Noni pain oil excels in its action giving relief from pain. 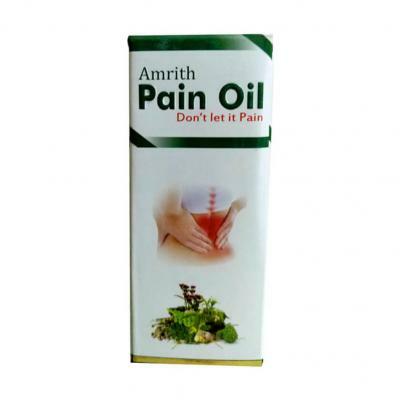 Regular usage of Amrith Noni pain oil offers long-lasting relief. 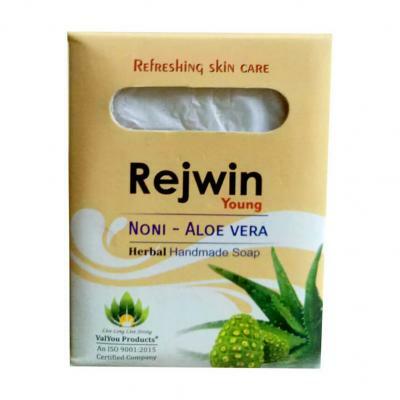 The soap is a combination of Noni and Aloe Vera. This handmade soap is made with special care to retain the healing properties of the herbs. On using this soap you will experience a very rejuvenating bath, regular use will yield a younger looking skin as it has a healing touch of powerful skin care herbs. This soap is a combination of Tulasi and Neem. This handmade soap is made with special care to retain the healing properties of the herbs. 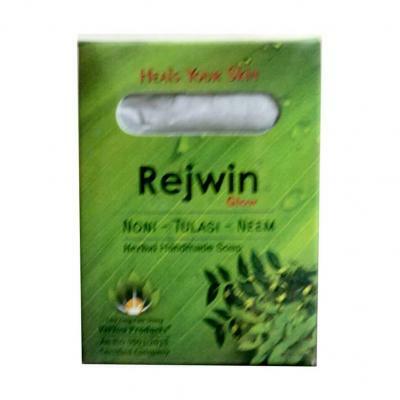 Noni Tulasi Neem Soap heals the skin and prevents skin diseases. A unique healing cleansing to your skin every day, all life long.